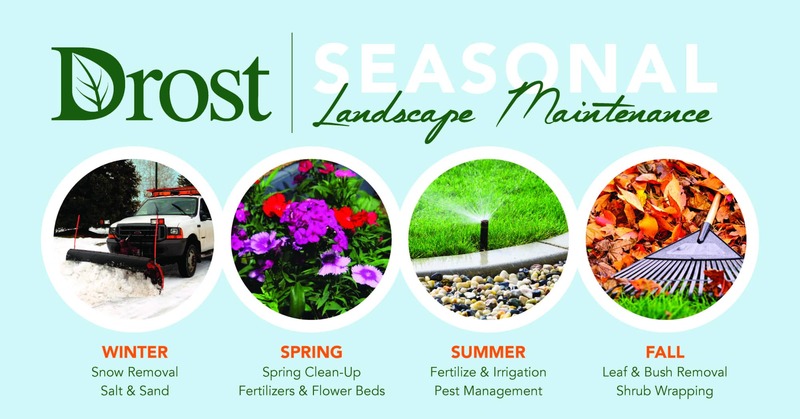 Drost offers fully customizable, year-round maintenance plans that are tailored to your lifestyle. 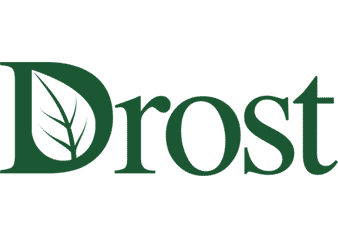 Whether you live in northern Michigan year-round or are a seasonal resident, Drost ensures your home will always look its best. A custom maintenance plan covers four seasons, from landscape and lawn care services to snow and ice removal. Plans can be crafted for visits weekly, bi-weekly, or monthly. 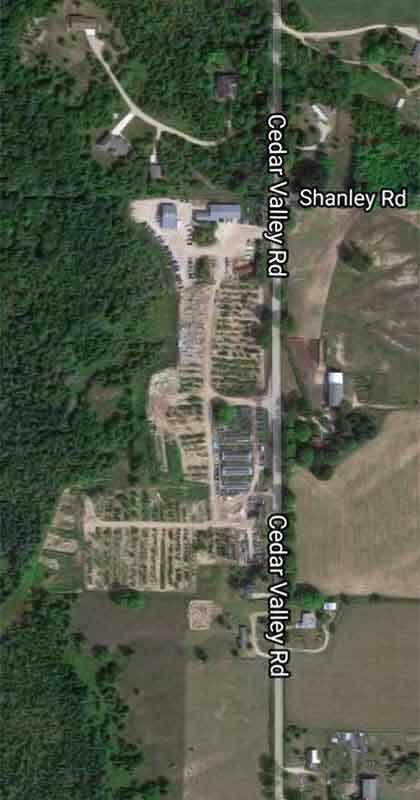 Some services, such as pruning, span multiple seasons. For example, pruning occurs at different times of the year based on the type of plant. Woody shrubs need to be trimmed just after they flower while other trees and blooming perennials need to be pruned in the height of summer, or during a dormant period. Disease and pest management are also tailored for multiple seasons. Spring Cleaning – Not Just For Inside Your Home. The snow has melted, and the temperatures are warming which means it’s time to clean up after a long winter. Our spring services include the maintenance tasks you’d expect like clearing debris from beds, bulk mulch delivery, aerating, dethatching your lawn and planting annuals. The maintenance team at Drost will also clean your deck and patios and remove shrink wrap from your patio furniture or outdoor kitchen. Mid-spring is an excellent time to apply fertilizers and pre-emergents to your yard and landscape. A boost of nutrients and early weed control gives your plants and lawn a healthy head start. Fertilizer application requires plenty of water, so before we begin, our maintenance crew will check your irrigation system, making sure there are no breaks in the lines and the system is working properly. With summer just around the corner, spring is also a good time for beach cleanup. Late winter/early spring storms can wash up sticks, rocks, and other debris on your beach-front. Drost will keep your beach looking good so you can sit back, relax and enjoy summer in northern Michigan. 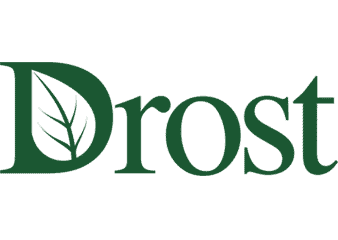 The industry experts at Drost know how to diagnose nutrient deficiencies, and calculate the right amount and delivery method of fertilization or soil amendment to add for optimal health and growth. Hiring a professional to maintain a fertilization routine takes the guesswork out of doing it yourself. Providing adequate water to your yard and landscape is essential to maintain regular growth and overall health of your plants. Too much water can make your plants look wilted, and they may even begin to drop their leaves. Too little water can result in the same symptoms. An irrigation system will allow for the even distribution of water at regular intervals of time, so there is not too much and not too little. There are dozens of chemicals you can buy at your local hardware store that are designed to treat and prevent disease and pests in your lawn and landscape. Knowing what you are dealing with is the first step: insects or a disease? If you are unsure, then hiring a professional to determine the problem, design a treatment plan and prevent future issues is the answer. Fall brings leaf and brush removal along with winterization of your landscape, irrigation systems, pools and hot tubs. Knowing how quickly winter can arrive in northern Michigan, Drost typically combines fall maintenance with winterization. Landscape protection, such as wrapping shrubs and trees is important to reduce the amount of damage that can occur from deer or rabbit browsing and extremely cold temperatures. Shrink-wrapping your patio furniture, outdoor kitchen, or custom fire pit covers is another great way to reduce wear and tear on your investment. Reliable snow removal doesn’t just mean showing up after a winter storm. Driveways and sidewalks need to be marked before the snow flies. Drost’s snow crews start early and use the best tools and techniques for your snow and ice removal. With special care not to damage your landscape or hardscaped driveway and walkways, our snow removal team uses the appropriate method for snow removal, from plowing and snow blowing to shoveling by hand in delicate spaces. Special attention is made to apply just the right mix of salt and sand to prevent both slips and damage to concrete. Staffed and equipped to handle both residential and large-scale commercial clients, flexible plans are available.